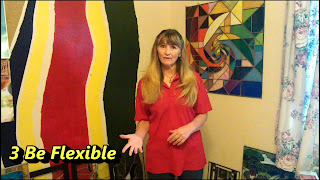 In my video about 5 ways to have a fabulous experience with gallerys, In step three stress that you must Be Flexible. 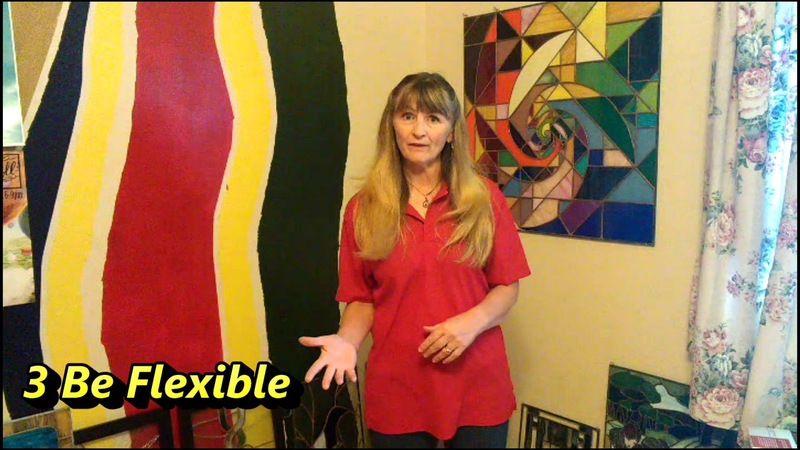 It's hard to figure out your pricing at first, but once you have a handle on it, and your gallery owner is on board, be unapologetic. The two of you can come to a flexible and amicable arrangement. Remember, you both want a profitable sale.